(CBS/AP) - Chances are you or someone you know has used a group-coupon service like Groupon or Living Social to get a big discount from a restaurant, store or service. And while online coupons save people cash, they aren't always a good deal for merchants. The reason: some merchants beef that while the coupons draw in customers for bargains, they don't do much for repeat business. A new site is offering a way to keep people coming back. 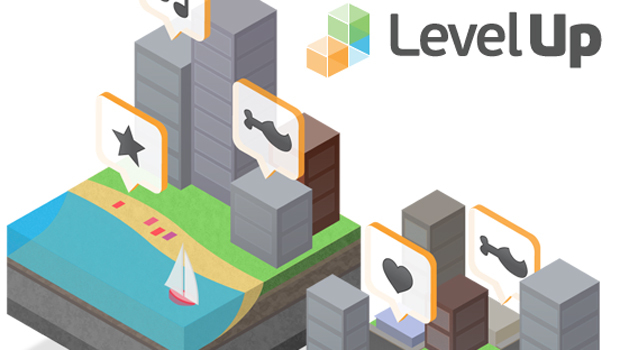 LevelUp has companies offer customers a series of three deals - each better than the one before. The people behind LevelUp figure that after three visits, customers will be familiar with the merchant enough to return, even without discounts. Boston-based burrito chain Boloco offered $10 worth of food for $5 in the first level, $25 worth of food for $10 in the second and $45 worth of food for $15 in the third. Customers can use one level before buying the next. Sara Steele-Rogers, who leads Boloco's social media and marketing efforts, says that a month after the promotion ended, the chain saw strong sales growth. It's hard to tell, but the increase may have been due largely to people redeeming their LevelUp vouchers: Of the customers who bought the first deal, 30 percent also bought the second and 26 percent of those who bought the second deal purchased the third, too. Still, she says, "in terms of encouraging repeat business, that's awesome."